I really loved the idea of this calendar last year, and I still think it's one of the best in terms of cost variety and excitement factor. Containing 24 mini Ciate polishes including various finishes and some of their caviar polishes, it's very tempting. The only reason I didn't get this last year and probably won't again this year is that I'm already over-run with nail polishes and seriously don't need these, even though they're so pretty. Okay it's not 'beauty', but new on the scene this year is an advent calendar from yankee candles. Initially I was really excited when I heard about this and instantly thought I'd buy it, but on closer inspection it's not as great as it could have been. The calendar includes a tealight behind each door, in one of only six different Christmas scents. I'd have much preferred it if there was a mixture of votives, tealights and wax tarts - although fair enough they would have needed to charge more - as it would be much more interesting, and I think they should have included a much bigger variety of their fabulous Christmas scents. I'm passing on this one - the 12 votive sampler packs they sometimes do at Christmas are much more my thing. I love that Boots have got involved and have brought together lots of our favourite highstreet brands all in the one advent calendar. It's a nice sensible price too. The contents are mainly travel sizes and sample sizes, but there are a few full size items too, like nail varnishes. The contents are said to be worth more than double the price you pay for the calendar, so for me it's just deciding whether I'll actually use all of these minis or not and whether they're all products I like. If like me you can't handle surprises and need to know exactly what's inside, you can get your spoiler fix here on the sunday girl blog. Benefit's first advent calendar also tops my favourites and I'm seriously considering making a real effort to get hold of this one. It won't be easy - it's only being sold at selected Benefit and online for one day only on 2 November. The calendar includes minis of lots of Benefit's bestsellers, and also a few other items such as a bracelet and a hair accessory - I'll reserve judgement until I see them, but I hope these aren't naff fillers where we could have had another brilliant Benefit mini! Having said that though, I think you get a great deal for your £50 with this one. If you want to know exactly what's inside, Really Ree's blog has all the details. This one very nearly got me last year, but I was a bit off-put by some sort of row that ensued to do with a special offer. I can't remember exactly how much the box was initially, but later on there was a half-price offer sent to those who'd already bought a box (I think that's what it was), which I think annoyed a lot of people. That's the way with supple and demand though I guess! 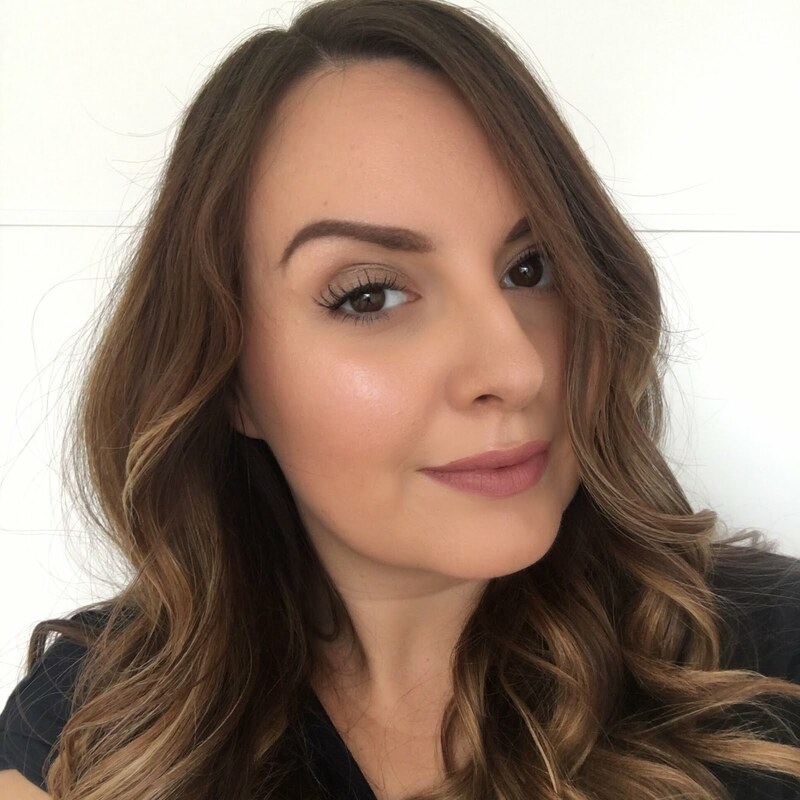 I might hang back and see what happens this year and if there will be any special offers, but I'd certainly be happy to be opening doors to products from Neom, Stila, Caudelie, Leighton Denny, Balance Me and more. There's no Liz Earle calendar this year if you're wondering, and I've not included the Selfridges beauty advent calendar here as their site is showing it as out of stock already. I think my dream advent calendar would be one full of lipsticks, or maybe one from Lush with a mini bath bomb behind each door - that would be amazing! *If you're a beauty fan but want to get yourself a more lasting treat, maybe instead of an advent calendar you'd want to put your money towards some beauty courses in London to pick up some new make-up application skills. It's something I've been interested in for a while as my makeup style is very much trial and error. I've always made the excuse that I couldn't do it because of work and haven't got the time, but there are plenty of weekend beauty courses available as well as online beauty courses too - maybe it'll be my new year's resolution to brush up on my makeup skills! 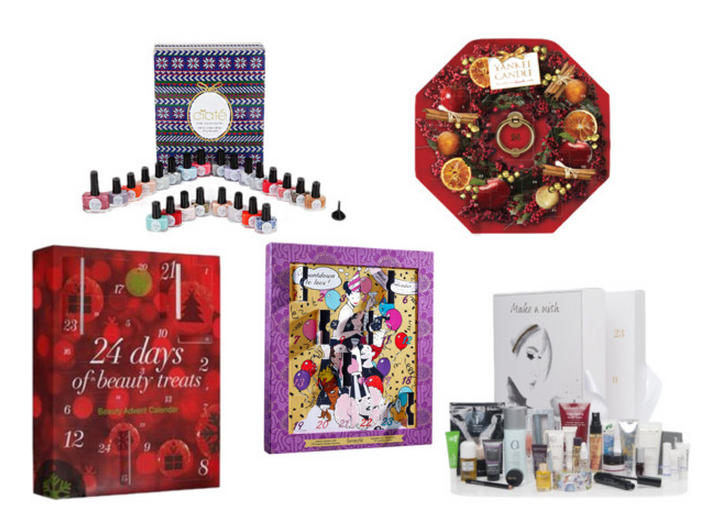 Are you picking up a beauty advent calendar this year or sticking with good old chocolate? I love the idea of advent calendars, but have never gotten one myself, especially one with beauty treats! What a great idea, and the unwanted products would make great stocking stuffers, I think!